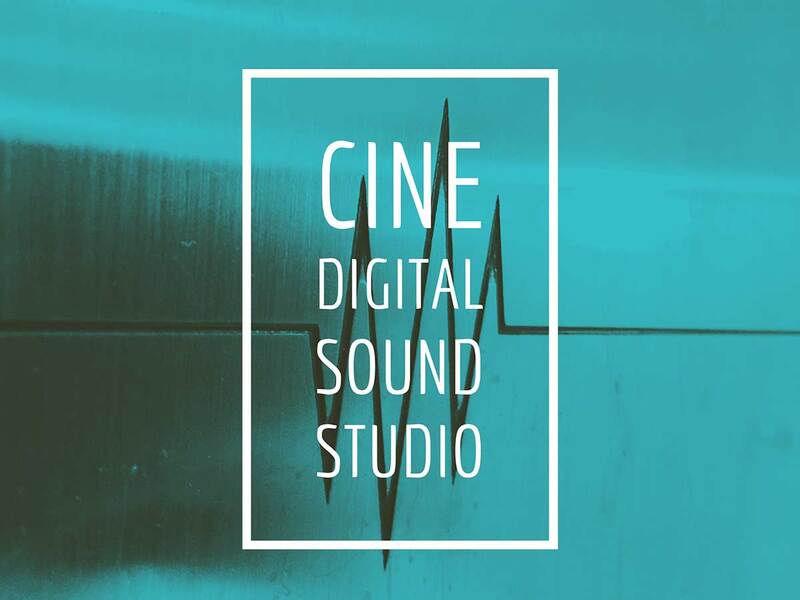 At Cine Digital Sound Studio Co., Ltd., we continue to lead the way for quality sound production in Thailand. Established in 1997, we are located at Tasniya Building in the heart of the advertising industry district of Bangkok. 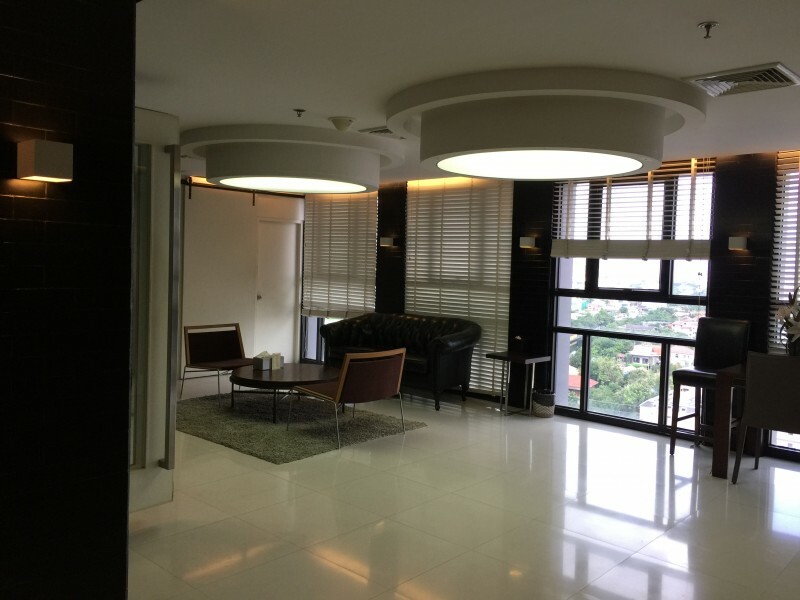 Our studio consists of 7 sound mixing studios on 9th,14th, 15th floor and also have 2 music score studios on 8th floor. We specialize in a variety of services including, but not limited to, sound mixing, voice recording, music scoring for radio, TV commercials, films, documentaries, and animations. We hail a highly experienced team of engineers, producers and musicians that are open and ready to accommodate to your specific production needs. Our state-of-the-art equipment and modern facilities are all balanced by our cozy atmosphere that helps creativity flow freely. Throughout our extensive history, we have worked with a number of domestic and international companies and take great pride in our work and our results. Whatever the style or genre, Cine Digital Studio is here to create and capture the sound that you want.